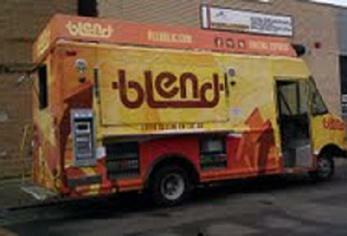 Discount Food trucks will get you operational with a Mobile Food Vehicle within 60 days without breaking your bank. Discount Food Trucks works directly with the top US Food Truck Builders to provide affordable, below market Food trucks. 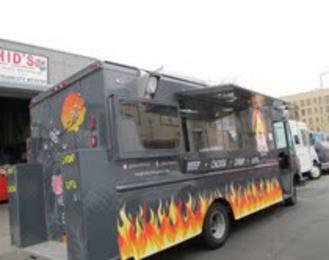 We Negotiate SPECIAL PRICING exclusive to Discount Food Trucks on Brand-New Build-outs. These Build-outs will include the Step-Van, Brand new equipment with warranties, vehicle wraps, and everything that is needed to pass Inspection in your home state. Our Goal includes taking Mobile Trucks to new elevations that expands to other Industries outside of Food Services. IF YOU THINK IT, WE WILL DESIGN IT!!! Our Team is available seven days a week to meet every aspect of your Food Truck Needs that includes, financing, health department regulations, securing truck locations, we work to provide you with the lowest pricing in the Industry without compromising quality construction or creativity. 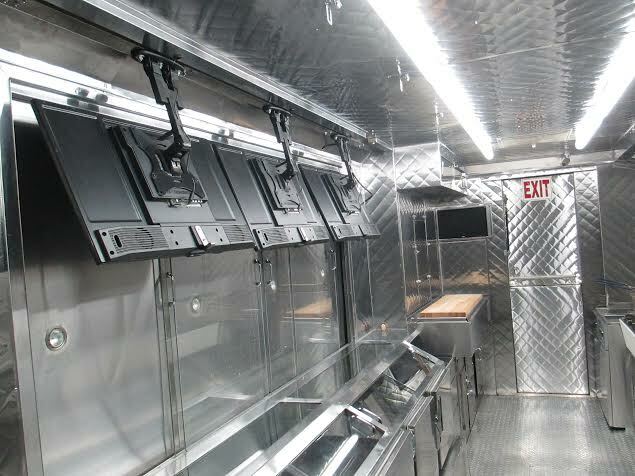 With over 20 years as Food Cart and Truck owners, operators, and manufacturers, Discount Food Trucks and our Partners boast the best craftsmanship in the Industry, along with years of extensive first hand knowledge of the regulations and procedures regarding the Mobile Food Industry. 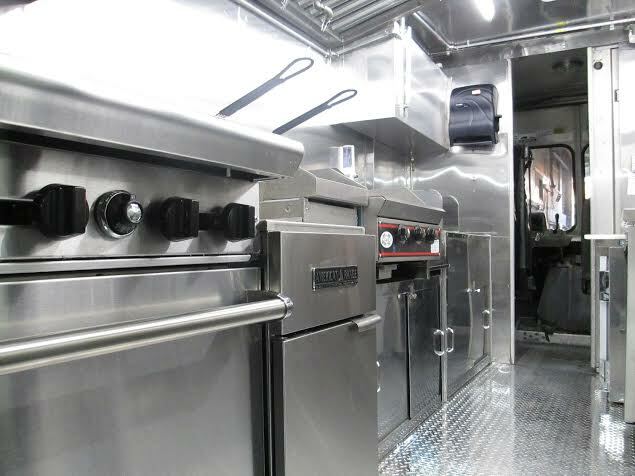 With so many good manufacturers in this Mobile Food Industry, Discount Food Trucks spent endless months, researching manufacturers in regard to the quality of materials used on each truck, and the custom work involved on the trucks. We researched the materials used for the flooring, walls, water tanks, cooking equipment, generators, wiring, and plumbing. We then looked at the creativity of the work, warranties, wrap, and the specs for the step-vans used. With all of this important information, that our Present Partners in regard to Quality Manufacturing, the most Competitive Pricing, amazing Custom Kitchens and Creativity, are unbeatable in every area!!!! Our job is to partner with you from the beginning stages of your Mobile Vehicle until you become fully operational. We then continue to maintain an on-going relationship with you once your Vehicle is on the Road; our customers come to us months after their truck is built for assistance with Social Media, locating working markets, and for many other reasons. Again, our Team is available 7 days a week to answer all of your questions, and to meet every aspect of your Food Truck Needs.